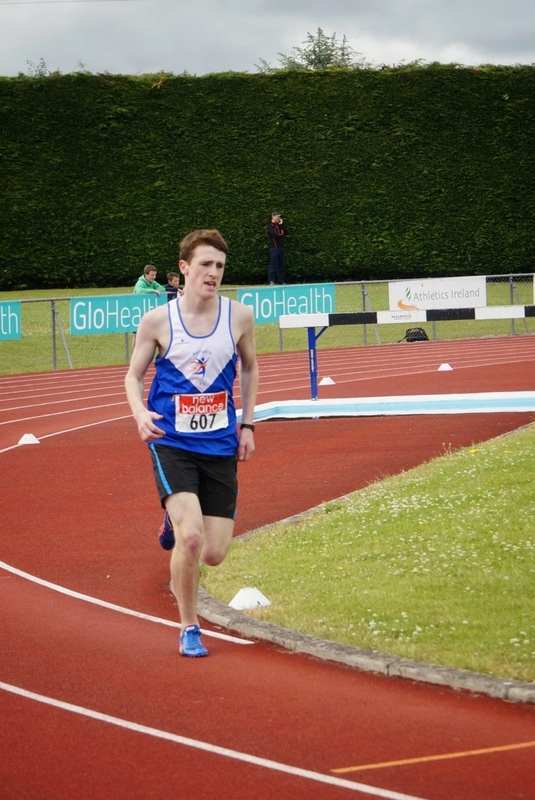 Ciaran Crowther was 3rd junior at the Raheny Shamrocks 5 mile road race today. Ciaran set a new PB of 29 mins 12 sec which was impressive running considering the blustery and wet conditions. This excellent performance sets him up nicely for a good run in the upcoming Leinster schools XC championships.